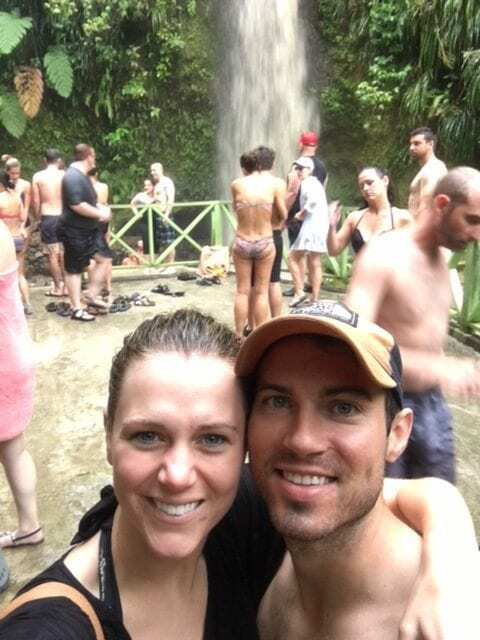 Get to know Kyle - Your relationship with your travel agent is important! We are so proud of our travel agents at Enchanted Travel! When you book a vacation with us, your relationship with your travel agent is important. Every week, we will be featuring one of our travel agents to get to know them a bit better. Kyle Smith is one of our managers and agents and has been working for Enchanted for over five years. Read more about what he enjoys most about his job and some of his favorite destinations below. Kyle: My favorite part about my job is that i am constantly working on something new and no day is the same. I also enjoy making a dream trip a reality and helping those who may only be able to take one trip in their lifetime and make sure it is everything they would have ever wanted. K: I specialize in honeymoons, weddings, and group travel. The destinations that I specialize in include the Caribbean, Mexico, and Central America. K: My favorite destination is the Caribbean. Specifically, the islands of St. Thomas, St. John, St. Lucia, and Jamaica. In Mexico my favorite destination is Playa del Carmen. K: Maroma Beach in Playa del Carmen. K: Sandals La Toc. Sandals are hard to beat for an all-inclusive. They have been voted #1 all-inclusive for a reason. The property itself was beautifully manicured, they had unbeatable service, a great beach, lots do on the property and near the hotel, unbelievable food, and some of the prettiest views I have ever seen. Reach Kyle now at 402-281-3022 to start planning your next getaway!